Have you ever wondered what homeschooling looks like? I am going to share just that our homeschool day typically look like. Typically looks like, because not everyday goes as planned, or even happens for that matter. 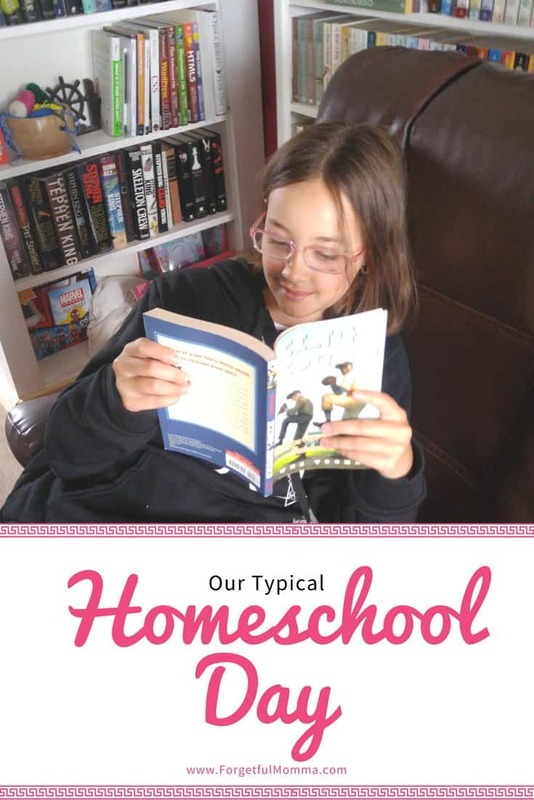 I say what we are eclectic homeschoolers because we do book work, and worksheets with the books, but we also do a lot of unschooling. Some days go perfectly as planned, and some days we just throw our hands up in the air and make it a unschool kind of day and learn from life. This isn’t perfect, life isn’t perfect but we’re all learning. For instance we all learned last week that polar bears skin is actually black. Who knew?! My kids are great at grabbing a book randomly to read, or asking to work on school related learning like math or writing. They love to learn so I try to not force it all day but guide it more so. Nothing. We do four days of school a week, taking Wednesday off. Grocery shopping day, a trip to the science center or museum, etc. School is mainly just the mornings here right now. My girls are 8 and 6 years old and enjoy learning. I want them to continue to enjoy learning, and learning about things that interest them. The afternoons are, for the most part, about those interests. 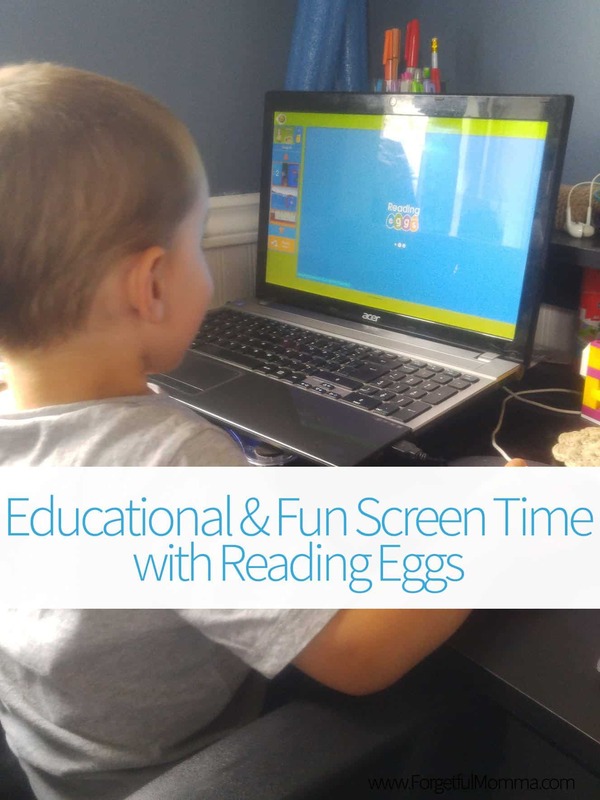 We have a subscription to Reading Eggs for all three, and they really enjoy it. Some days we watch movies in the afternoon that might be related to something we learned about that day. Such as when we finished reading Charlotte’s Web. 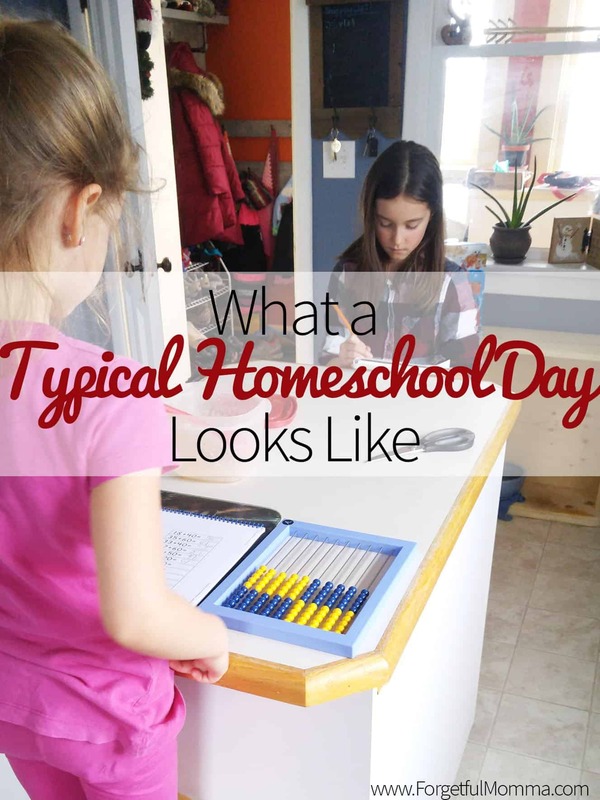 What does a homeschool day look like in your homeschool? Thank you for sharing your day with us. We are just starting our journey (a 4 year old and his 2 year old sister) so we don’t really have a schedule of schooling – more like activities. Thanks for writing such a wonderful article! 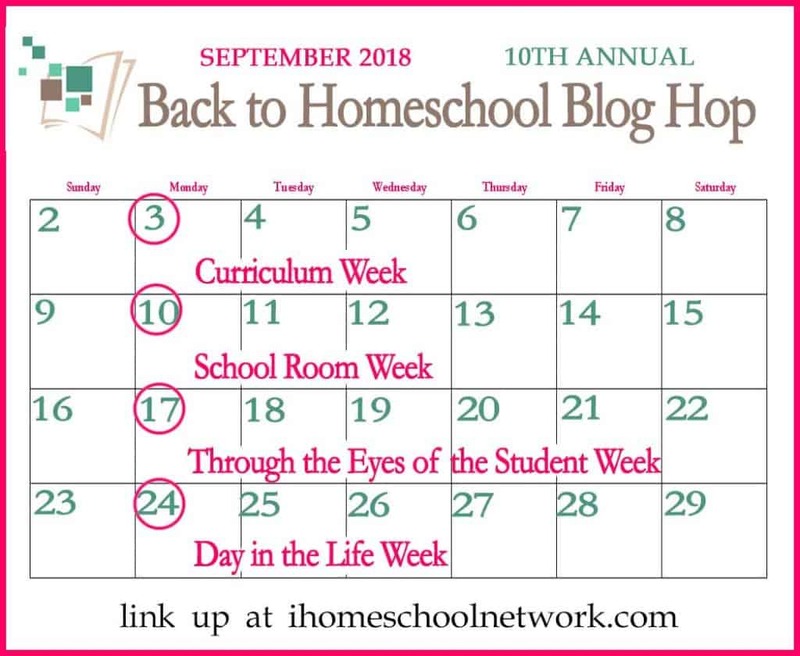 I love seeing other homeschooler’s schedule. My kids are doing online schooling so we try to finish all before afternoon so they can get some playing time. We can structure our day so well with online schooling.